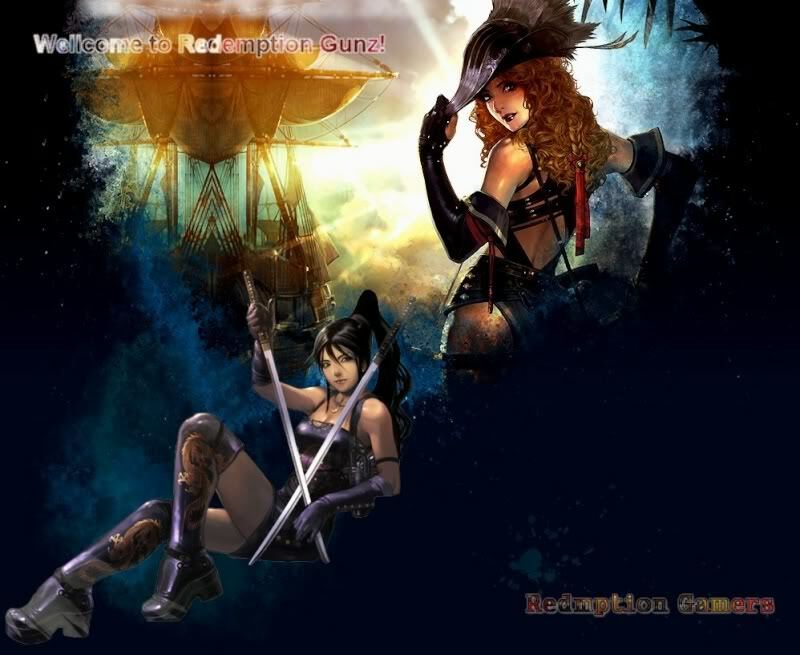 Welcome all to Redemption Gamers Gaming Community where we fulfill all your gaming needs. Our main server is Gunz the duel and it is nearly complete at its Beta 1 stage. The server will be up very soon! All premium items + more!